Every new Team Member Is invited to copy these questions and post it in your introduction thread , post your thread with the answer of these questions. thnx. 09-Three Truths & A lie ? 11-What you should do before you die ? 17-What makes you diffrent from others? kindly tell us some thing more about you. مہربانی فرما کر مزید معلومات بھی آپ کے بارے میں فراہم کیجئے . Thnx for visiting this thread. 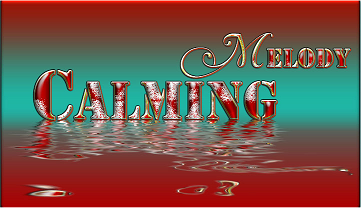 Last edited by CaLmInG MeLoDy; 08-19-2014 at 09:29 AM. Last edited by intelligent086; 09-21-2014 at 08:30 PM. لیجئے حاضر خدمات ہے . اردو کے ساتھ .